There’s one more day of frigid weather to deal with before the mercury begins to rise, the National Weather Service is predicting. 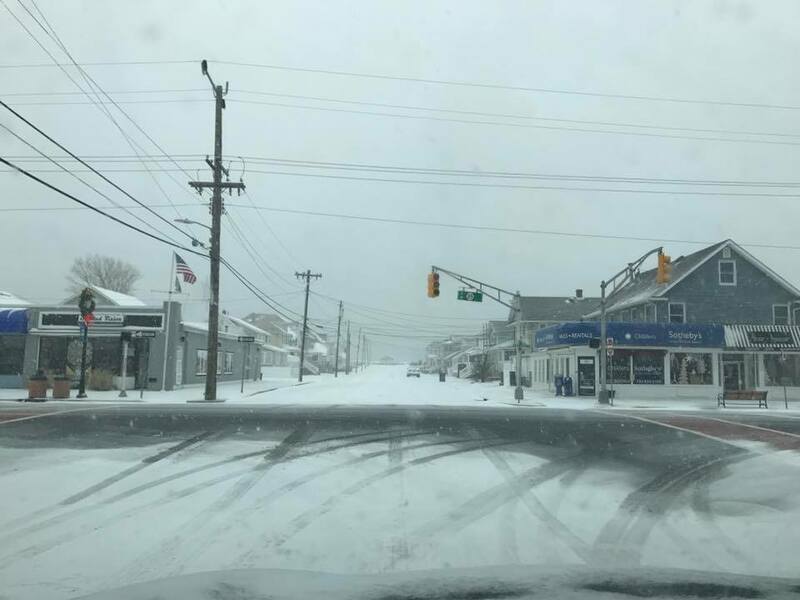 Ortley Beach, which was recorded as having received 10.5 inches of snow over the weekend, will remain chilly along with all island communities as the week begins. Monday’s high will be 27 degrees and the overnight low 17 degrees, but by Tuesday, the high will be 41 degrees. On Wednesday and Thursday, temperatures will rise to 51 and 52 degrees, respectively. After Monday’s sun, however, things will turn gloomy. Clouds will move in Tuesday and rain will arrive in the evening to overnight hours and continue Wednesday. It will remain mostly cloudy on Thursday. Bundle up, meteorologists suggest. Monday’s wind chill factor will make it feel like -5 outside and northwest winds will be sustained at 10-13 m.p.h.